Home Innovation Should aspirin be used to prevent cancer? 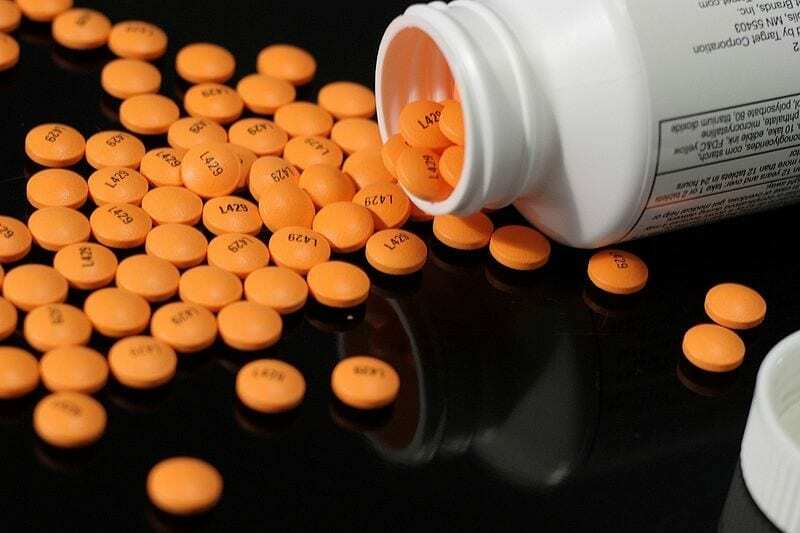 Should aspirin be used to prevent cancer? Aspirin, the everyday drug taken by countless people around the world to ward off pain and reduce their risk of developing heart disease, may have a new trick up its sleeve – preventing cancer. A growing body of evidence suggests that taking aspirin may reduce an individual’s chances of developing colorectal cancer and perhaps other malignancies, but whether that evidence is strong enough to outweigh the risks of prescribing it to millions of healthy people is the subject of debate. At the ESMO 2012 Congress in Vienna, both sides of that debate are being aired in front of an audience of experts in one of the meeting’s popular Controversy sessions. Arguing in favor of the question – “Is aspirin (NSAID) ready for chemoprevention of colorectal adenoma/cancer?” – is Prof Robert Benamouzig from the Department of Gastroenterology, Avicenne Hospital, Bobigny, France. “The efficacy of aspirin in preventing colorectal cancer has been made obvious by more than twenty years of research,” said Prof Benamouzig. “In these trials, the reduction of colorectal cancer rates was in essence a side-effect of treatment. None of them had such a reduction as their primary outcome. Nevertheless, the evidence that aspirin is effective for preventing these colorectal cancers is very strong,” Prof Benamouzig said.